Consumers are reaching out more and more using their smartphones and often a text message is the most convenient and simple way to get in contact. Our brand new Interactive Mobile Numbers with SMS capabilities are trackable Delacon mobile numbers that allow for clients to have an option of either calling or texting you. As soon as a customer sends a text, it will convert into an email and be sent to your nominated email address, allowing for seamless communication anytime and anywhere. 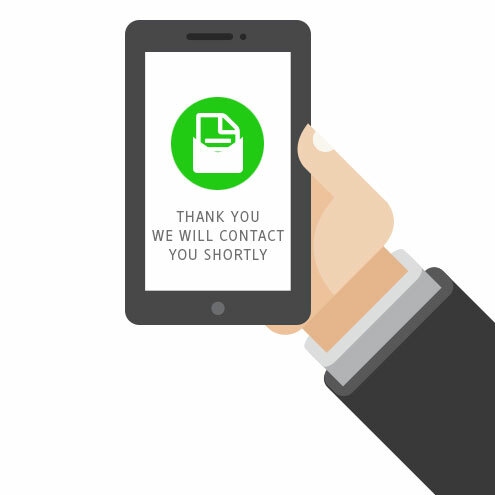 The email will contain the customer’s enquiry as well as clickable contact details that you can use to then either send them an SMS from your own device, or call them directly. Research has shown that 62% of people believe that a unique experience is important in determining which brand or company to choose. Interactive Mobile Numbers are the perfect tool for all businesses, and present a new level of flexibility, ultimately attracting a wider range of consumers. Being able to immediately respond to enquiries allows for efficient communication to take place. Interactive Mobile Numbers provide a platform for your customers to contact you via their preferred method and for you to achieve a better level of customer service by responding to customers on the go. Interactive Mobile Numbers will ensure you never miss an SMS lead- and can convert leads faster than ever. Did you know you can also send fully customized SMS messages to clients post call with Delacon’s SMS360 Post Call SMS feature? To discover how our Interactive Mobile Numbers and SMS360 Post Call SMS can help your business, please don’t hesitate to get in contact with Delacon today!